YOUR BEACH HOUSE AWAITS!!! 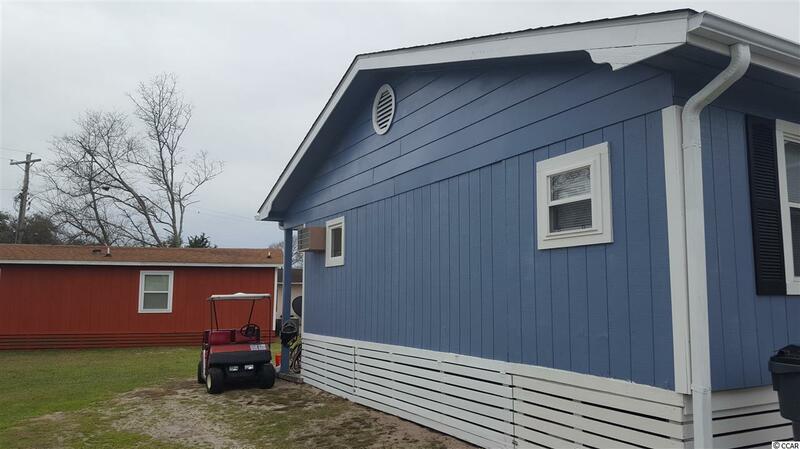 This beautiful 4 bedroom 2 bath home is just STEPS TO THE SAND and will make the perfect investment property, second home or primary residence. Buy with confidence very well maintained with many upgrades including a newer HVAC system and a recently replaced roof, dryer and garbage disposal. Separate living and dining rooms, a breakfast nook, carolina room, outside seating areas and a new concrete parking pad. Walk or take your golf cart to your own private beach access with an oceanfront restaurant, The Conch Cafe or stay onsite and enjoy the huge indoor heated pool and 2 outside pools, fitness center with machines and free weights, an activities center, sports courts, library, and more. There are many scheduled activities and the owners hold potlucks and gatherings throughout the year. 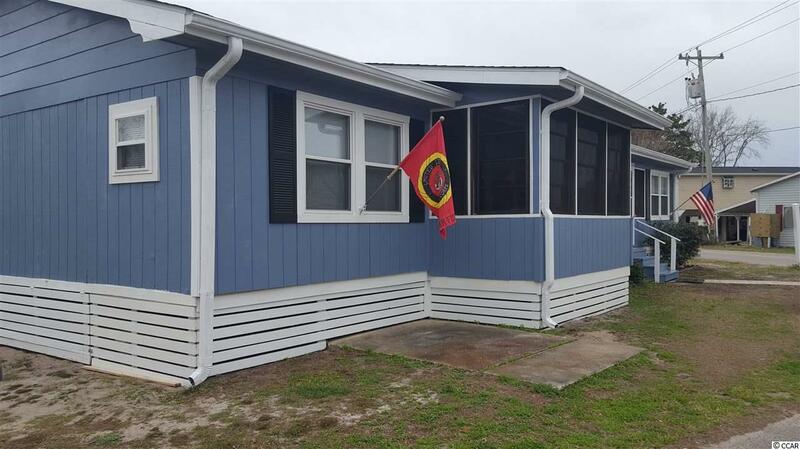 This is a great place to live or vacation GRAB YOUR FLIP FLOPS THIS HOME IS SOLD FULLY FURNISHED AND IS READY TO GO... Make your appointment today!